"If I've learned anything from you, it's that life is about far more than equal exchange." Managing her father's trading post along the St. Lawrence River, Catherine Duval is accustomed to making smart decisions; her bi-racial heritage as the daughter of a Mohawk Indian and a French trapper granting her distinct advantages and disadvantages as a business woman. While the French and Indian War ravages the countryside near her Montreal, Quebec home, Catherine has managed to remain as neutral as possible in order to trade on both sides of the contentious battle for control of the region. Suddenly everything changes, nothing stays the same. When Samuel Crane, the one man who managed to conquer Catherine's seemingly impenetrable affections, suddenly re-appears in her life, he brings the raging conflict to her doorstep with an uncompromising request. 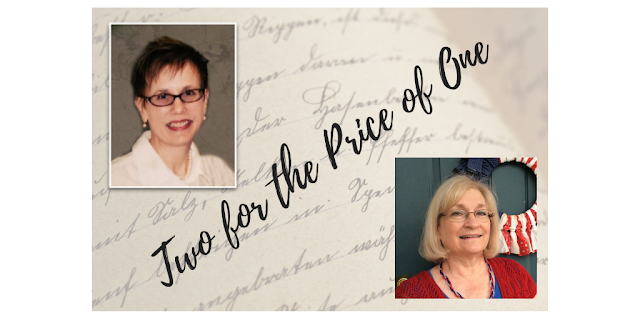 Now, not only does Catherine have to straddle two geographic shores, her heart appears destined to travel the same path. 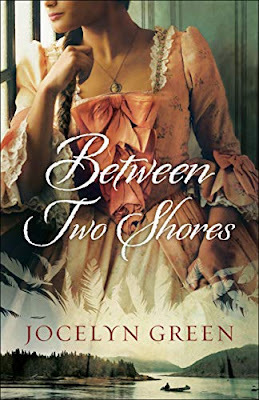 Stunning is the only possible way to describe the lovely literacy of prose that Jocelyn Green brings to this story; showcasing her ability to write vivid descriptions amidst finely tooled historical references; introducing complex characters whose heartstrings every reader will long to play. "Creator God, create in me a clean heart, one that shows loyalties to You above armies and empires and allies. I received a copy of this book from the author and publisher. The opinions stated are entirely my own. Between Two Shores by Jocelyn Green is an epic tale set in Montreal, Quebec in 1759. It tells of Catherine Duval a half Mohawk, half French daughter of a trapper, Gabriel Duval. Other players include Catherine’s sister, Bright Star; brother, Joseph and two ransomed captives, Thankful and Samuel and several antagonists. It depicts the fighting between the French and British. It is not a story for the faint of heart. It tells of Catherine caught between two worlds and vividly describes the hardships of war. Catherine has conflicting emotions ever since she left her half brother and sister to go live with her father at his trading post. Will aiding one side or the other help put an end to the war? Jocelyn Green brings to life the struggle of diverse characters during the French and Indian War. The research is impeccable, revealing such customs as Indians capturing English as substitutes for relatives who had died and how such captives were ransomed. This illustrates the spiritual truth that Jesus has ransomed all of us. I was especially touched by the waterfall scene near the end with Catherine, Bright Star and Thankful. It paralleled baptism and washing away hurts granting forgiveness. With Ms. Green’s beautiful descriptions and exemplary prose, it was easy to get caught up in the story. It seemed very real. The deep spiritual lessons permeated the book. I could feel Catherine’s inner turmoil as she tried to please her father and put aside her own wants and needs for the good of others in many situations. The story showed the hardships and sacrifices of the times. You could see how the characters matured both in their walk with God and their interaction with those close to them. I recommend this book for those who love Historical Christian Fiction and appreciate exceptional writing. I loved this book! It's definitely going to be on my top reads list for the year! Thanks for the lovely reviews! I'm really excited to read this one. We've had so many great reads already this year! Wow!